Can YOU Say SOLD? Our Buyer Client Can. They scored a condo at Kihei Kai Nani. Kihei Kai Nani in South Kihei has the attractive price point, great location and amenities that make it a desirable place to live or to invest for a second home or vacation rental. Built in 1974, this fee simple condominium complex offers fourteen 2-3 story buildings housing 180 units. 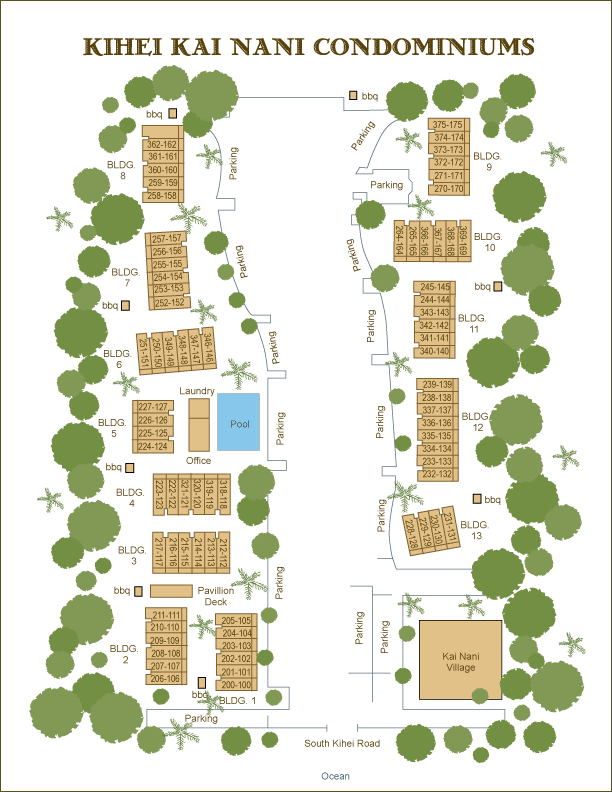 All but seven units offer a 1 bedroom and one bath floor plan with 621 square foot interior with 102 square foot lanais. The other design condo rarely comes up for sale and features a one bedroom , one bath with a slightly larger 737 square foot interior with a jumbo 1,400 square foot lanai. Kihei Kai Nani is situated on 5.192 property with beautiful tropical landscaping, a large fresh water pool, six gas barbecues spread out throughout the complex, and on-site assigned parking. Kihei Kai Nani is located across the street from the ocean and Kamaole two Beach with offering a place for swimming, snorkeling, sun bathing, watching sunsets and whales and other beach activities. KKN is popular with tourists and residents because you can walk to many restaurants, stores and beaches in the heart of Kihei in South Maui. You are also a short drive from Wailea with world class golf courses and upscale spas, resorts and fine dining. 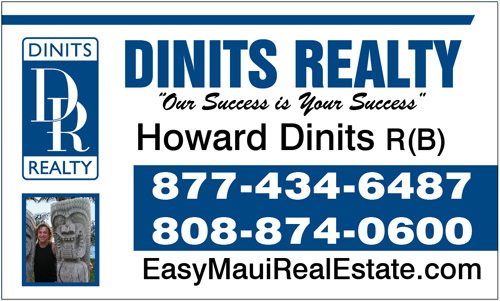 Click Here to see Kihei Kai Nani Condos For Sale. 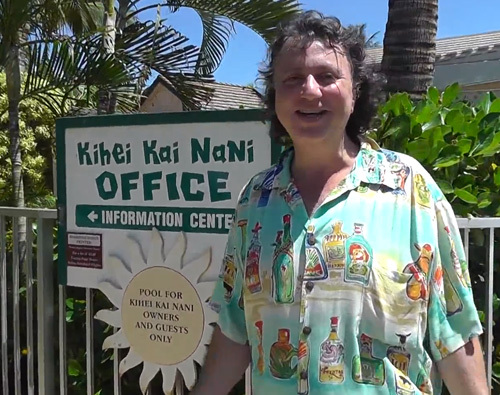 Selling a Condo at Kihei Kai nani?